You should be involved and you should back off. You should treat them as your own and you should not try to be a mother to them. They are your child and they aren’t your child. 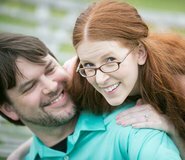 In the world of stepparenting, I consider myself one of the lucky ones – I have an amazing relationship with my husband, who fully supports me in my role as a stepmom, and I have the most wonderful, hilarious, kind, freaking awesome stepdaughter who makes me laugh, shares her life with me, and gives me plenty of much-needed grace. 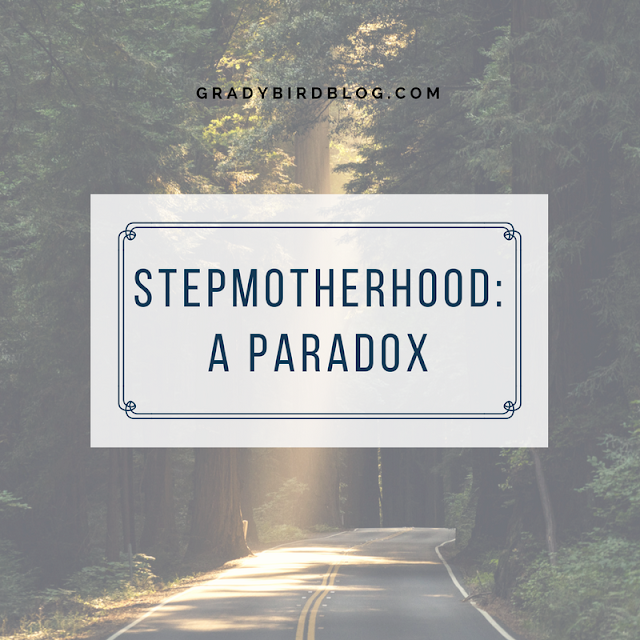 But despite all of my blessings, I still live within the stepmom paradox. I may not have a choice about the world I live in, but I do have a choice about how I live in the world. I am a grown adult. I have a kind, understanding spouse who loves his child more than anything. Together, we get to decide how we shape our family. I’m sorry, but no one else gets to be in on that choice. We will do our best and we will figure it out and, you know what? Sometimes we will be wrong. But the world doesn’t get to choose for us. I am so grateful for the women in my life who share their stories of stepmotherhood with me. This is so important. We need to be there for each other and the world needs to see that we are here and we are making our own way, thank you very much. We have nothing to apologize for and we have every right to shape our families into what we feel will be right for everyone involved. I get it. I’m here for you. I support you. Keep on keepin’ on, my friends. The world will be better for it. 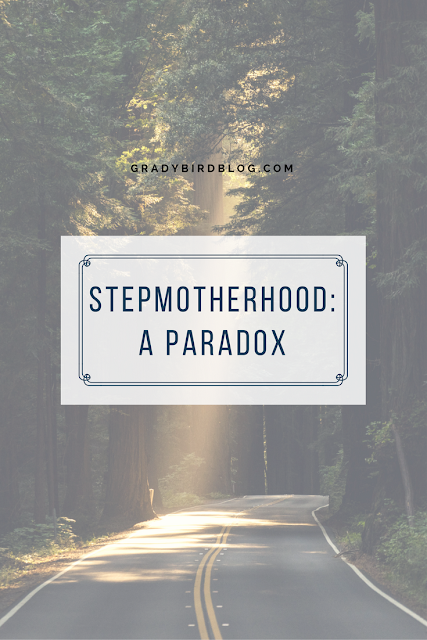 « The Stepmom Club Series: Sam! YES! The paradox is so real. Thank you for putting this in words what we stepmoms feel everyday. Great post!